Even though it doesn’t sound familiar, Merkur Gaming is a well-respected gaming provider in Europe. Based out of Germany, the brand has deep local roots, especially in some of Europe’s better-seen land casinos. For quite a while the company worked on gaming products designed for physical casino floors. From Merkur slot machines and cabinets to casino parlour games and progressive jackpot systems, they stood strong. 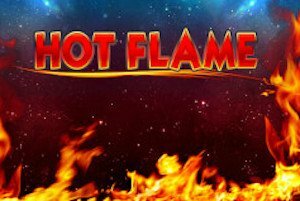 As the industry progressed into the online market, Merkur casino software provider gained interest in adapting some of their popular titles to the web-based platform. Needless to say, players who had the chance to play Merkur slots in brick and mortar venues welcomed them fondly in Merkur online casinos as the Merkur casino games are, in general, top notch. Discover the best Merkur casinos in our guide! 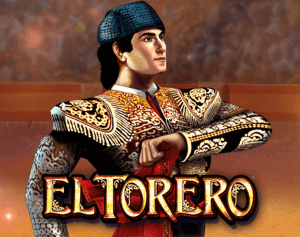 Check below our collection of Merkut slot games. 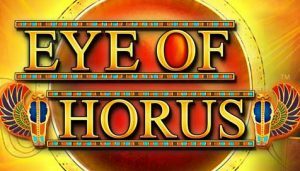 Read reviews and play free demos of some of the best Merkur slot machines online. We have listed below some of the best Merkur casinos online. Merkur online casinos are available in most countries in the world and here below we have listed the top ones. There is more than one reason why Merkur casino software provider isn’t a famous brand worldwide. For one, the company serves as a subsidiary of the Gauselmann Group, which is a celebrated name in the gaming industry. Merkur Gaming does strive in building their popularity in the wide internet gaming market. Their already established reputation due to successful lottery games, bingo and slots help a lot. 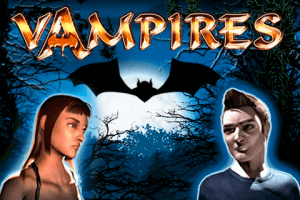 Recently, the company partnered up with Inspired Gaming Group. These smart business moves contributed to more attention being directed towards Merkur casinos on the web. Merkur Gaming develops so-called AWP games. AWP stands for ‘amusements with prizes’. Their focus is clearly on entertainment and worthy rewards for the clients. Another thing that Merkur slots never lack is fairness and security. Almost all reputable software developers take care and work a lot on providing a safe gambling environment for their users. Merkur tops even the safest of online casinos with the hard-to-get 9001 certification and strict independent auditing. 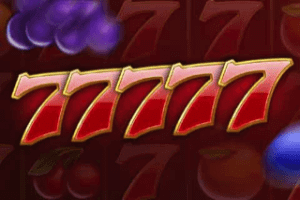 Online Merkur slots are highly recommendable for these reasons, among others. 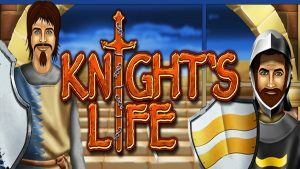 The titles are available in real money mode and trial play, in completely virtual surroundings of the web browser of your choice. The choice is limited, and some of the features aren’t high-end as one might expect. 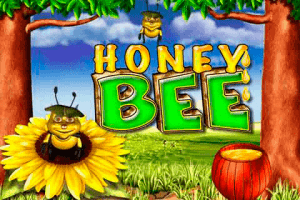 However, the games showcased online are faithful reproductions of the Merkur slot machines you can access at land-based venues. Despite the modest choice of games, Merkur slots offer suitable betting opportunities to a wide range of gamblers. Different reel and pay line structures fail to create a boring pattern. Instead, each title stands for itself, with its distinct theme, musical background, set of features and bonuses. Merkur slot games found at web-based gambling hubs can be described as vintage-looking. Again, we explain this with the fact that almost all of them are adapted from land-based machines that were originally created years ago, some even decades ago. Luckily for Merkur, there are a lot of bettors who enjoy vintage-looking slot games and care little for modern game complexity. Players can also benefit from big wins when they play Merkur slots. 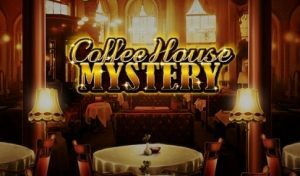 Often, they will have engaging plots and overall a fun gameplay for both novices and seasoned bettors. On the other hand, Merkur excels in developing good ol’ fruit machines. 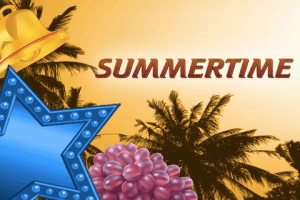 Sweet and juicy symbols like lemons, plums, and cherries cover the reels of titles such as Candy and Fruits, Fruitopia, Double Triple Chance and Super 7. 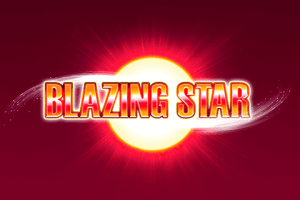 If you are a fan of classic slot machines and you feel the casino floor nostalgia, then these titles and slots like Blazing Star are your go-to titles. 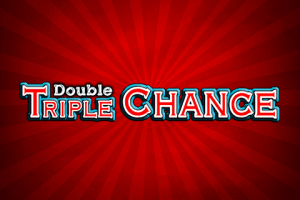 Merkur released Triple Triple chance as well – a 3-reel, 5-line classic slot with bars, bells, and lucky sevens. To spice things up a bit, the developers added an interesting Re-win feature. 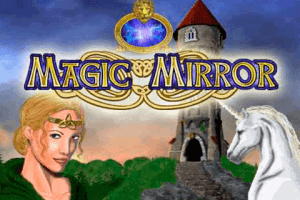 For those who appreciate slots magical theme and animated graphics, Dragon’s Treasure, Magic Mirror, and Shiva would be the best choices. 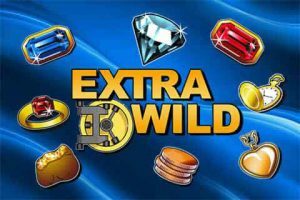 More advance Merkur slot games like these also feature Wilds, Scatter symbols, and lucrative bonus rounds. 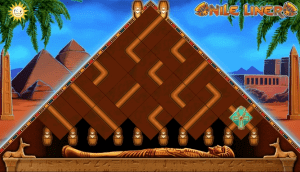 Tiki Shuffle is an intriguing game with 3 reels and 3 winning lines. It was inspired by tropical islands of Polynesia and stands out from what Merkur usually produces. The unusual game mechanics and totem statues instead of regular symbols make the game unique. 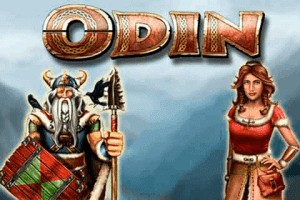 You can also find several titles at Merkur casinos that draw inspiration from Norse folklore. Brynhild and Plunder Pack are worth checking out for the whole Viking warrior experience. 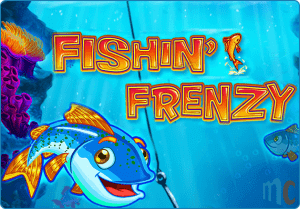 Plunder Pack comes complete with a bonus game during which you can win 50 free spins and 5x multipliers. Brynhild impresses with HD graphics and sets a nice contrast to numerous classic and fruity Merkur slots.